Let me start by saying I’m not a fan of the cancellation and renumbering of long standing series, but I understand it from a business standpoint. I’ve had the luxury of seeing the title I’m most invested in maintain a continuous run since I began collecting, but that ended two weeks ago. 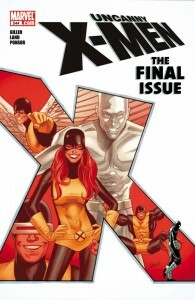 Marvel Comics published the final issue of Uncanny X-Men to make way for a new post-Schism relaunch to go along with Wolverine and the X-Men as part of this Fall’s X-Men: Regenesis. 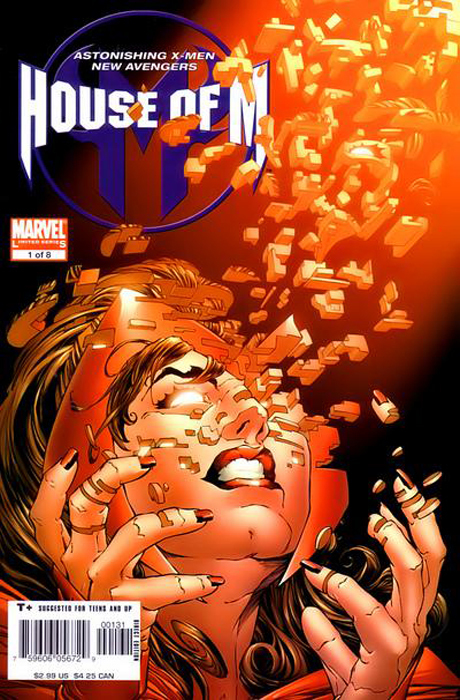 Putting the renumbering and relaunch aside, the series’ conclusion was remarkably sentimental and left me with a genuine sense of loss. 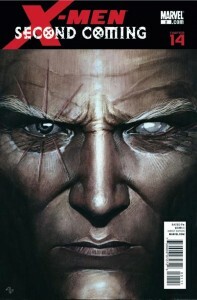 Spoilers for Uncanny X-Men #544 will follow. 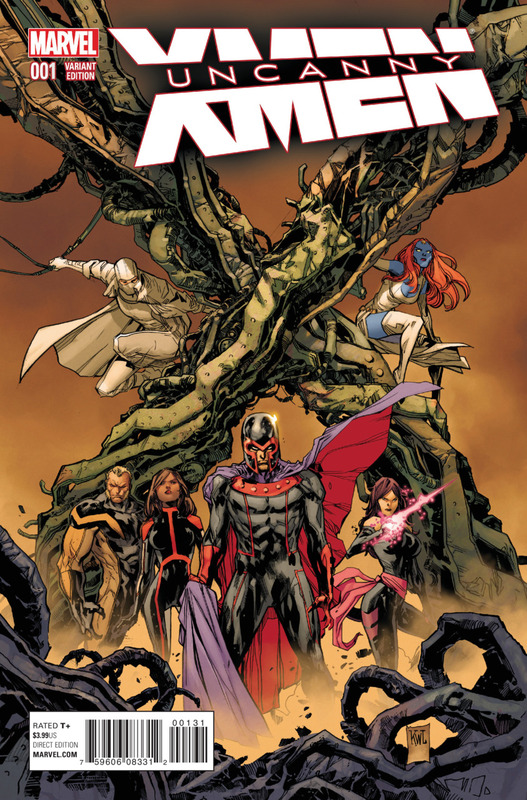 I had already planned to write about the X-Men today with the movie premiering last weekend and lots of other X related stuff always on my mind, but Marvel’s announcement that they’re canceling Uncanny X-Men at issue #544 in October took things in an “all new, all different” direction. 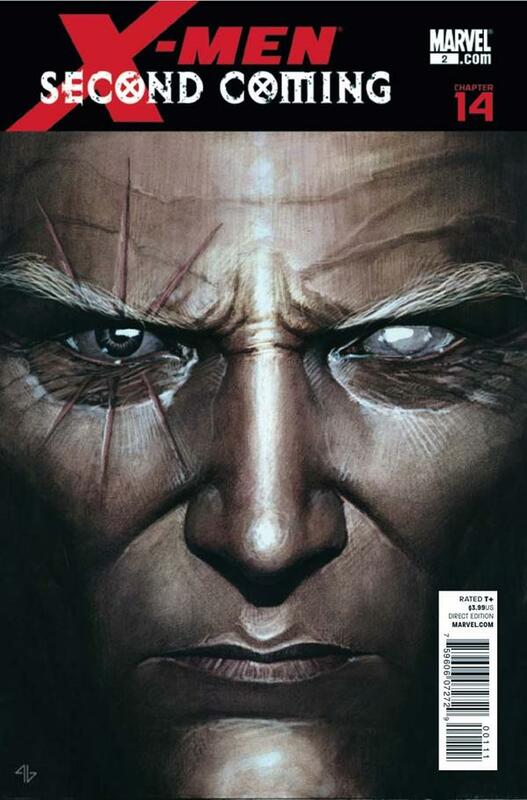 I haven’t said much about it here, but a big summer X-Men event called Schism is starting next month under Marvel’s MMXI – Year of the Mutants banner. The premise is that Cyclops and Wolverine will finally reach an irreconcilable point of disagreement and the X-Men will be divided as never before. The creative team of writer Jason Aaron and artists Carlos Pacheco, Frank Cho, Daniel Anuña, Alan Davis and Adam Kubert sounds phenomenal, but as a mini series announced in the midst of three other major events affecting the X-Men line (Fear Itself, X-Men: First to Last and Age of X) I wasn’t sure what to make of it. I certainly didn’t expect it to lead to the “cancellation” of the flagship Uncanny X-Men.